Applying for a small business loan in Singapore will inevitably involve a business loan banker. Some are called relationship managers or business development managers but their role is the same. A business loan banker’s job is to process and prepare your SME loan application for the respective bank’s credit approver’s review. Their role includes conducting an initial round of qualifying your application before it makes it through to the credit assessment team. Initial due diligence checks will also be carried out by the banker. If you do not like the idea of having to repeat your application details to multiple bankers from different banks, use our online business loans Singapore comparison tool to narrow down the options available. In this article, we’ll share with you the 6 things you should never say to your business loan banker when applying for financing if you don’t want to jeopardize your chances of approval. 1.I don’t know how the funding will be used if it’s approved. You might not have a concrete plan on how the funding will be used and are applying for “standby funding”. Banks will need to ascertain at a bare minimum what is your intended usage of funds and for what purpose. Before submitting your application, do come up with some specific use of funds for your business so you can provide an answer when the banker asks. 2.I don’t know what will be my means of repayment. This is the worst thing you could say to your banker. Establishing that the borrower has means of repayment is basic credit assessment 101 for the banker. You should always prepare a detailed cash flow projection and cash flow figures for the past 1 year to assure the banks how you intend to repay the loan. 3. If I can meet your criteria and am financially sound, why would I still need to apply for a loan? Of course, my financials are not exactly in the best shape and that’s why I’m applying for a business loan now. This is the most common comment we hear from SME owners whom might not be able to qualify for a SME loan. 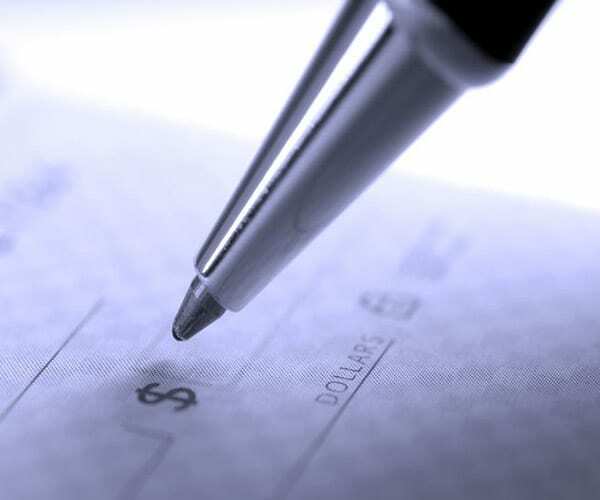 All banks have a set of minimum qualifying credit criteria and usually involves the company displaying decent cash flow in their bank statements. Many SME owners will always think that if they can meet all the bank’s onerous credit criteria, there’s no need for a loan in the first place. Unfortunately, banks are listed entities answerable to public shareholders as well as government regulators. It is to be expected that banks will have a robust credit assessment process in place to minimize non-performing loan risks. Bankers will also want to know your business plan and your long term strategy on growing your business. A brief business plan shows that you’ve put some thoughts into your business future direction and your plans to execute on your long-term growth strategy. Without one, the banks will have to scrutinize your business model further to determine if you’re able to steer the company to greater profitability in the future. 5.I don’t intend to invest too much in the business and I prefer to finance the business via debt instead. Most lenders will prefer that you have some skin-in-the-game before they finance you. If the director and key-man of the company do not even invest an equitable sum of money into his/her own business, how will external lenders be confident? How vested you are in your business is largely determined by the amount of paid up capital you injected. If you’re a $1 or $10 paid up capital company, the banks will unsurprisingly be concerned about your commitment to your own business. 6.I don’t have a specific amount I require. What is the maximum I can qualify for? I guess the more the better. It’s easier for the bankers to work on your SME loan application if you can articulate clearly what is the exact amount of financing you need. If possible, produce documents such as purchase order from your customer or quotation for an equipment you’re looking to buy. These supporting documents can help to justify the amount of loan you require. If you are not sure of the specifics on what should be disclosed and what not to say to the business loan banker, you might like to consider engaging an SME financing specialist to assist you with the application process.